The town of Little Woodford seems peaceful with its marketplace, ancient church and immaculate allotments. But behind the tranquil facade, troubles are brewing. 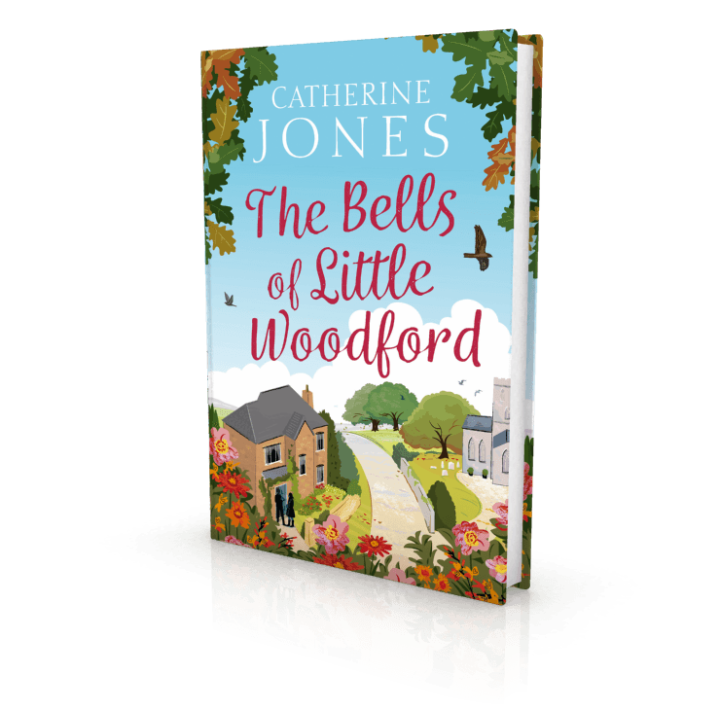 Things are turned on their head when Olivia Lewthwaite, former town councillor, pillar of the WI and all-round busybody is forced to sell her home and a woman who opposes all values takes residence in her stead.